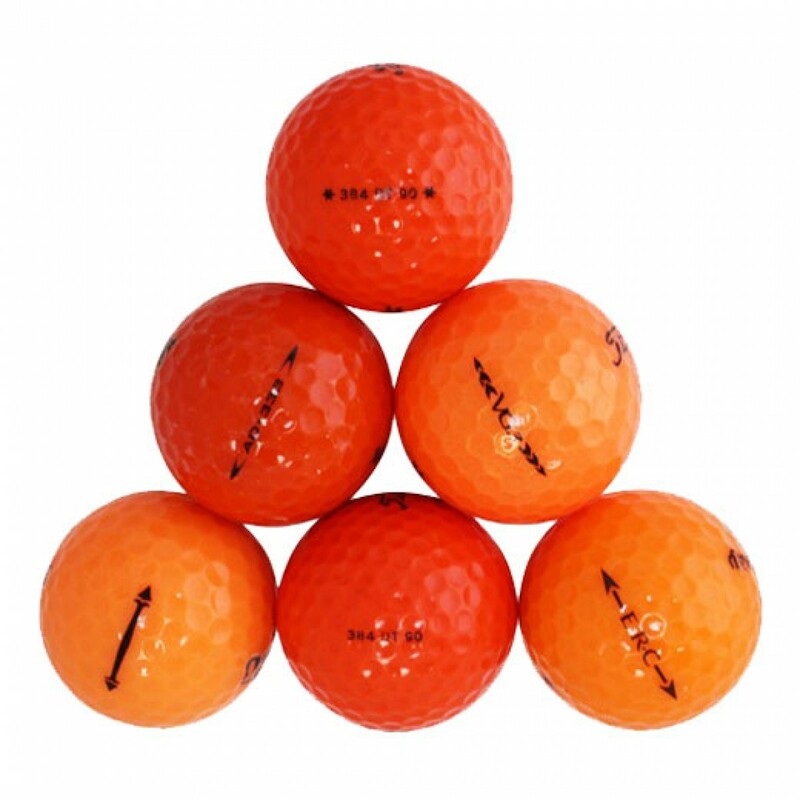 The Premium Orange Mix is built for orange golf ball enthusiasts who seek distance with average to moderate swings speed, and prefer a soft compression feel. 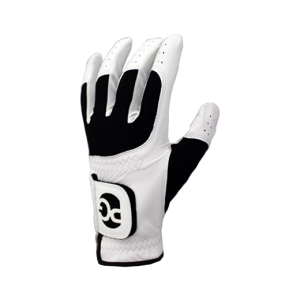 This mix may contain, but not limited to, various models from premium golf brands such as: Titlesit, Callaway and Nike. More mojos than I wouldhave preferred, but there is no predetermined mix. You can easily see them...including in the rough! 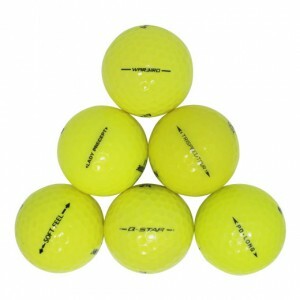 Good balls as described on website. I love my orange golf balls. I can see them...even in deep grass, weeds, let alone the fairway! I like the orange balls...easy to locate on the golf course. I got them when the grass was nearly white during the winter, but have found that the ball is still easier to locate even now when the grass is green. 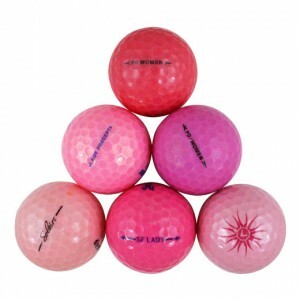 Great golf balls!